Our board-certified Dermatologist, Dr. Anthony Nikko is known and an innovator of many cosmetic dermatology techniques. In his extensive medical education and training, Dr. Nikko chose to specialize in dermatology because it allows him to use his exceptional visual skills to diagnose and treat skin conditions. His background in dermatology with a sub-specialization in cosmetic surgery allows him to treat patients with skin conditions who seek cosmetic surgery with a very unique touch. Throughout his career, Dr. Nikko has performed thousands of procedures not only to enhance the skin, but to try to achieve a natural look without jeopardizing the beauty of the skin. 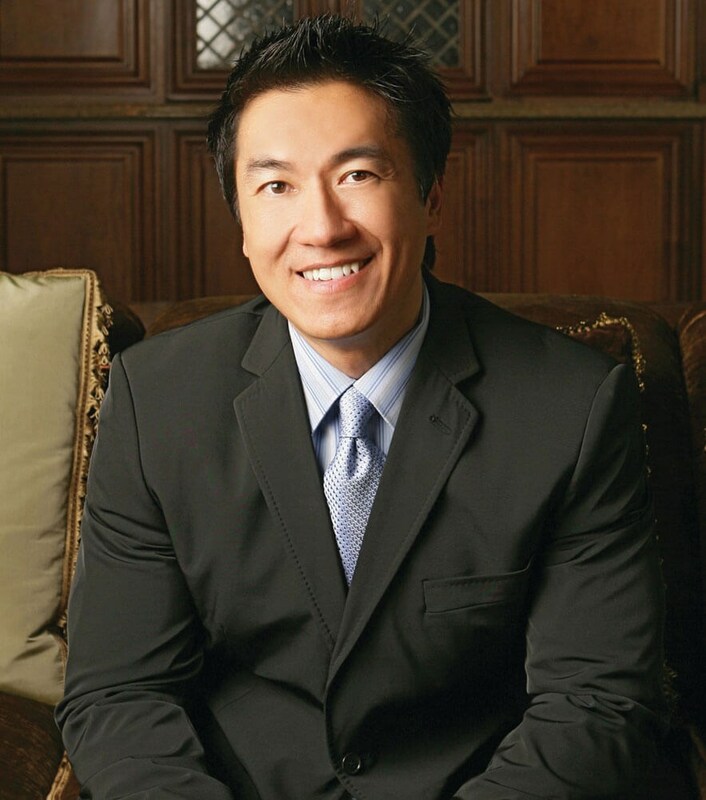 Dr. Nikko has performed over 7,500 procedures with over 18 years of experience. The health of your skin is our number one priority. Our board-certified Dermatologist, Dr. Nikko provides skincare treatments of skin disorders or diseases for patients in Cypress and the greater Houston metro. We can also pamper your skin with rejuvenating anti-aging treatments that will give your skin a beautiful glow. Offering top-of-the-line skincare products and cosmetic injectables (like BOTOX®, Volbella®, and Juvéderm®), Nikko Dermatology will have your skin in the best shape of your life. We provide medical dermatology services to our patients with skin disorders, disease, and other abnormalities with great care. Love your skin with Dr. Nikko's cosmetic dermatological treatments like chemical peels, facials, and microneedling. Enhance, prevent, or maintain the health of your skin with our skincare treatments, nonsurgical procedures, and cosmetic enhancements. Improve the appearance of your facial skin with cosmetic injectables like BOTOX® and Volbella® at our office. Dr.Nikko is great ! Amazing staff. They all care about their patients. Beautiful office, amazing doctor and staff! Always very attentive and sweet. Thank you Dr.Nikko and staff for helping me!! View our before-and-after photos showing results of cosmetic procedures and skincare treatments by Dr. Nikko. Read our testimonial section to see real reviews about Dr. Nikko's excellent services, staff, and technology. Check here for periodic treatment specials offered at Nikko Dermatology. Our elegant facility boasts pristine procedure rooms, private consultation rooms, and a hospitable reception area.